Emily Holt Crocker, founder and artistic director of the Milwaukee Children's Choir is recognized nationally as a leading expert in children's choirs. The Milwaukee Children's Choir has received acclaim for performances with the Milwaukee Symphony Orchestra, the Milwaukee Chamber Orchestra, the Milwaukee Youth Symphony Orchestra, the American Choral Directors Association, the Chiba People's Festival in Japan and the Canterbury (England) International Children's Choir Festival. As a composer, Ms. Crocker's works have been performed around the world and she has received ASCAP awards for concert music since 1986. 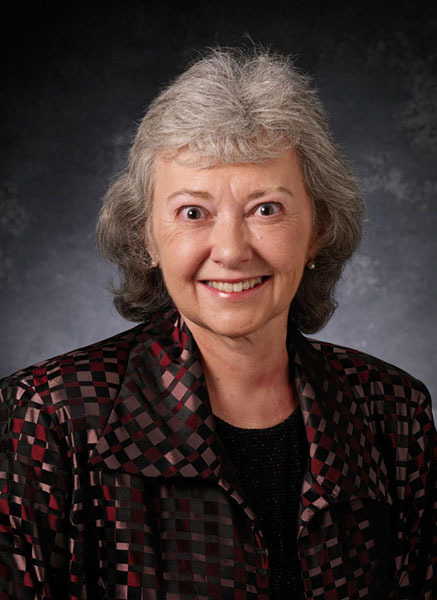 She is well known for her work in developing choral instructional materials and is an author of Experiencing Choral Music, choral textbook series for grades 6-12, published by McGraw-Hill/Glencoe. As a guest conductor, she led the Midwinter Children's Choral Festival in Carnegie Hall in 1999 and 2001 and has conducted the Milwaukee Symphony Pops Orchestra and the Milwaukee Chamber Orchestra in performances with the Milwaukee Children's Choir. In 2002 she was awarded the Excellence in Youth Music award from the Civic Music Association of Milwaukee. In 1989, after a 15 year teaching career in her native Texas, she joined the music publishing industry and is now Vice President of Choral Publications for Hal Leonard Corporation in Milwaukee.